We just found this offer from Addison Avenue Federal Credit Union offering a “Dividend Rewards Checking Account” with an interest rate of 3.51% APY on accounts funded up to $25,000. Any amount over $25,000 and you still earn a modest 1.01% APY. This account functions the same way as any other high interest checking account and you must meet monthly requirements to earn the high interest advertised. Make a minimum of 12 debit card (POS – point of sale) purchases per qualification period. One direct deposit or one automatic recurring debit to your account per qualification period. Addison Avenue Federal Credit Union also has 360,000 ATMs, PLUS this high interest checking account is available to customers nationwide. Addison Avenue FCU started 50 years ago serving only Hewlett Packard employees, but since then has increased their memberships and added new products and services. 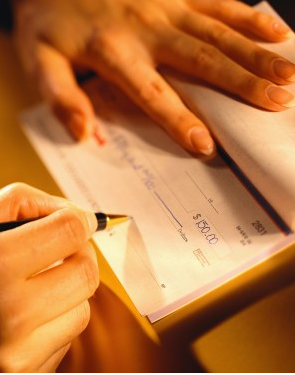 Addison Avenue FCU is based out of California and offers one of the highest Interest Checking Accounts available.